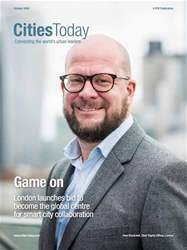 Digital Subscriptions > Cities Today > October 2018 > The future of urban mobility is happening now. What’s your city doing about it? 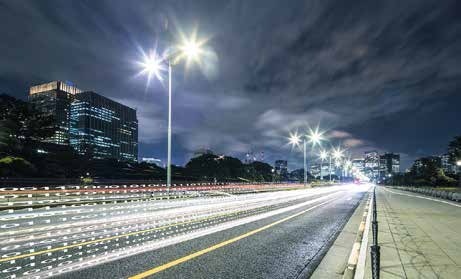 The urban mobility landscape is changing far faster than we would have thought just a few years ago. Many cities and their transit agencies are focusing on providing seamless multi-modal transit networks that include first and last-mile solutions (like microtransit and bike sharing) that minimise inconvenience by offering doorto- door service (or nearly so). And some of those jurisdictions, like the Miami- Dade region in the US, are looking at connecting existing and new greenways and bike and pedestrian paths with their transit networks.